We look at web programming professionals like magician’s with arcane knowledge inaccessible to the rest of us. Believe it or not, but their education was not received from a combination of “The Matrix” and a thirteenth century tower full of mathematics texts. Many programmers learned on their own, between work and life, without much guidance whatsoever. These programmers are now all grown up, and they understand how hard it can be to sift through textbooks and dry college courses. This league of extraordinary programmers has developed a startling number of free, entertaining resources to get you started on your way to coding, web programming, and more. If you like games, want to learn, and have a record of that learning, Code Academy is the perfect place for you to learn how to code. 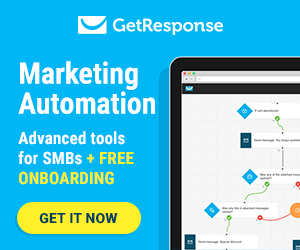 Users can log in with Facebook, Google+, and Twitter and showcase their progress throughout all social media platforms. The courses at Code Academy range from HTML to PHP to JAVA and more. Although you can’t become a full-fledged programmer through Code Academy, you can get a great start. The courses are dynamic and engaging, and the reward system is fun and helps encourage more learning. As a completely free resource, it is worth a gander for those who want to learn web programming and coding of any kind. Again, learning to program does not have to include combing through texts and expensive college courses. 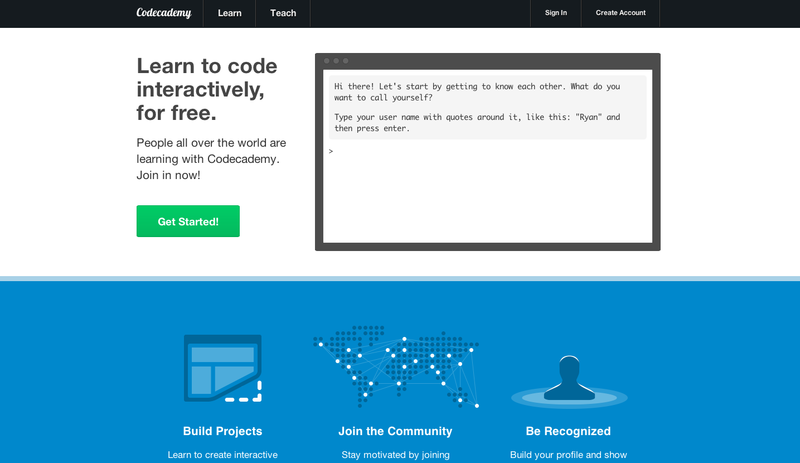 Although not as in-depth as Code Academy, Code Racer makes learning to program as easy as playing a video game. 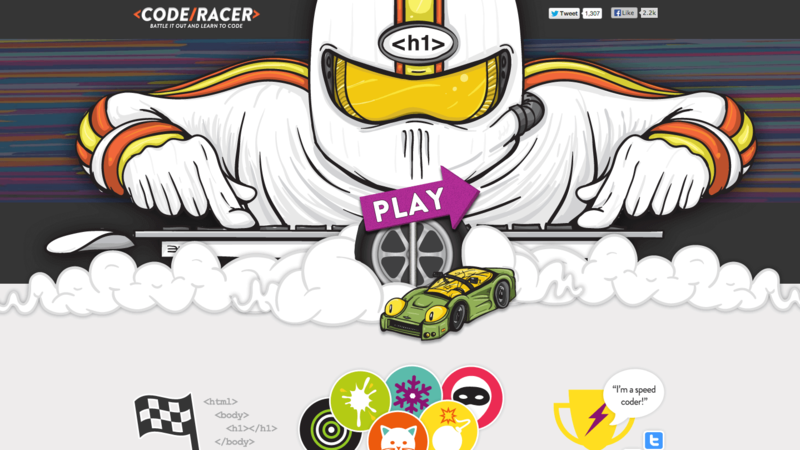 Complete with real-life head to head competition, Code Racer could just be the most entertaining way to learn how to program. 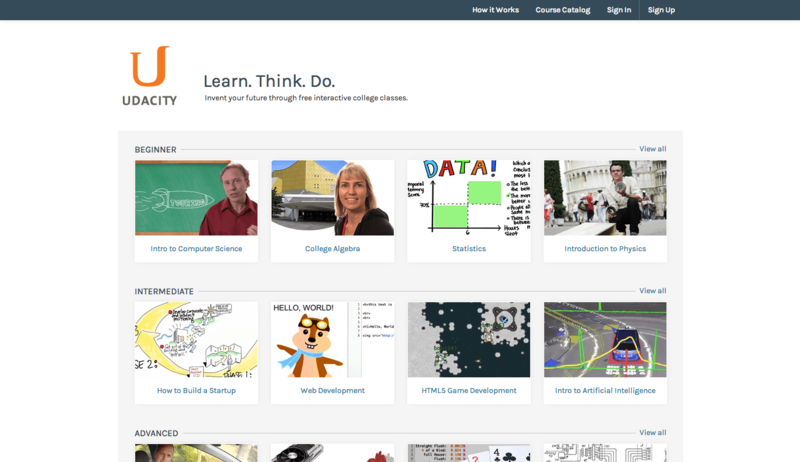 If you do want the educational equivalent of a college education, try out Udacity. 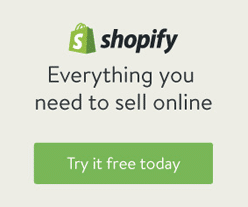 Udacity is not just for programming and coding, but it does make many quality courses from Stanford completely free. Other places to find similar resources are iTunes U and MIT OpenCourseWare. 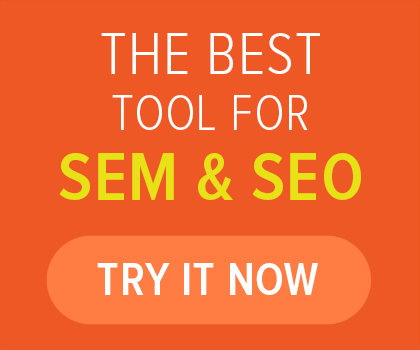 Users of these resources do not get actual course credit, but the knowledge is completely free. Web programming really isn’t as difficult as you might think. Small business owners, middle agers, and the seniors among us can all learn how to code. These resources are usually designed by programmers, for those who want to become programmers. The community of programmers and coders opens newcomers with open arms.